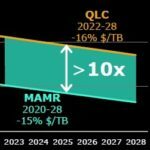 MLC vs. eMLC – What’s the Difference? From time to time IT managers ask The SSD Guy if there’s an easy way to compare SSDs made with MLC flash against those made using eMLC flash. 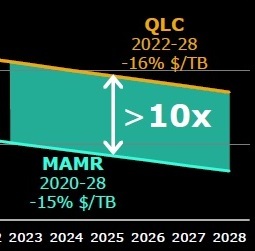 Most folks understand that eMLC flash is a less costly alternative to SLC flash, both of which provide longer wear than standard MLC flash, but not everyone realizes that eMLC’s superior endurance comes at the cost of slower write speed. 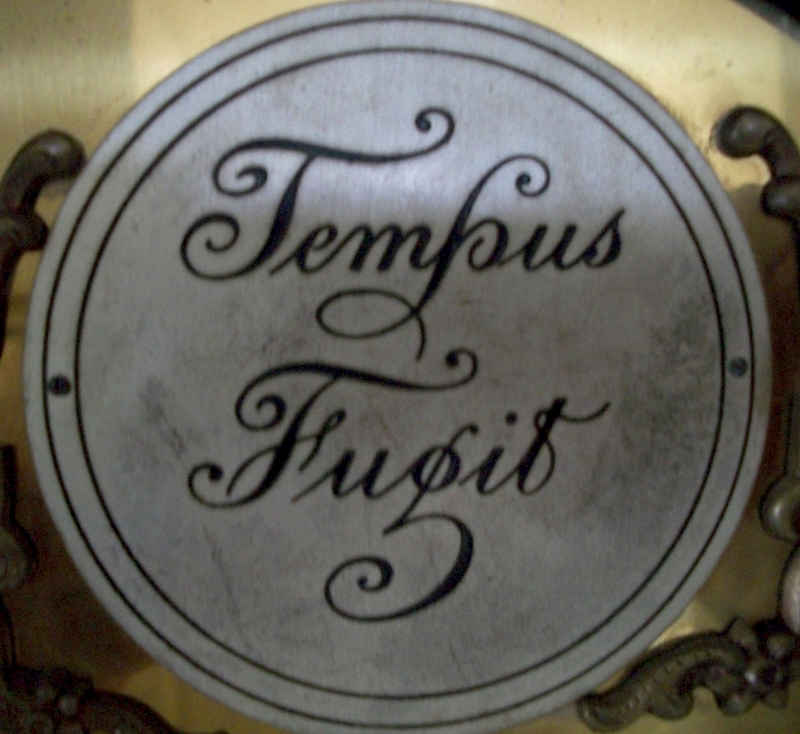 By writing to the flash more gently the technology can be made to last considerably longer. So how do you compare the two? OCZ introduced MLC and eMLC versions of the same SSD this week, and this provides a beautiful opportunity to explore the difference. What’s In My SSD? SLC, MLC, or TLC? 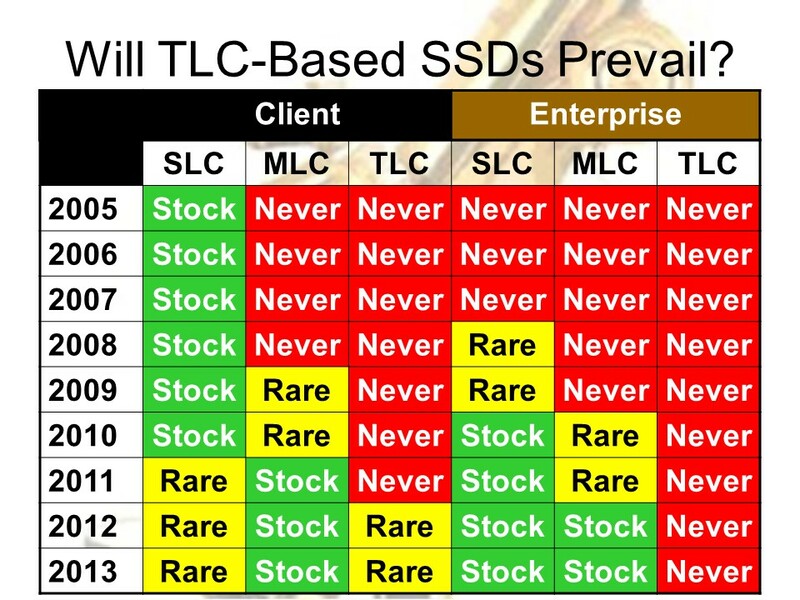 Someone recently asked The SSD Guy if there is a way to determine whether an SSD is SLC, MLC, eMLC or TLC. I found it a little odd to be asked this, since most vendors tell what kind of flash they use in an SSD’s specifications, especially if it’s SLC. Not finding it there then the next thing I would look at is the price. Raw SLC NAND flash now sells for about 6-10 times as much as its MLC counterpart, so an SSD with a price of around $1/GB is likely to be MLC and one that sells for around $10/GB is probably SLC. At last week’s International Solid State Circuits Conference (ISSCC) Shuhei Tanakamaru, a researcher from Japan’s Chuo University, detailed a scheme to reduce MLC SSD bit error rates (BER) by 32 times over conventional techniques. The approach used an impressive combination of mirroring, vertical and horizontal error correction, and a deep understanding of the most likely kinds of bit errors flash will experience. This is a very novel and well-conceived technique that may find industry adoption in future SSDs.